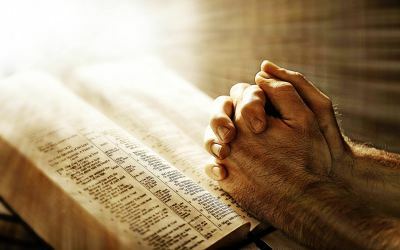 Biblical Knowledge, Spiritual Understanding, and Submissive Service! 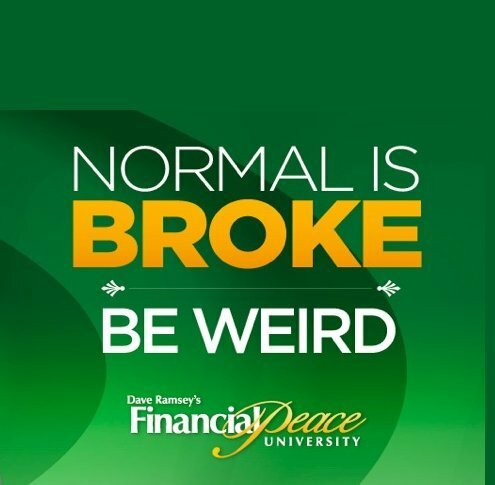 Thur 7:00 - 8:30 PM Jan 10 - Mar 11 This Life-Changing Program TEACHES financial responsibility & budget use, HELPS eliminate debt, & EMPOWERS you to take control of your money. For children 5 through 5th grade from 9 AM - Noon Children will go on a wild adventure—with elephants, polar bears, penguins, cockatoos and crocodiles. As they seek out exotic animals, they will also find snapshots of real-life encounters with Jesus in Scripture. Registration opens soon! Tuesday evenings @ 6:30 PM Detours by Tony Evans The biblical account of Joseph clearly demonstrates that God is at work even when life seems to be going wrong. 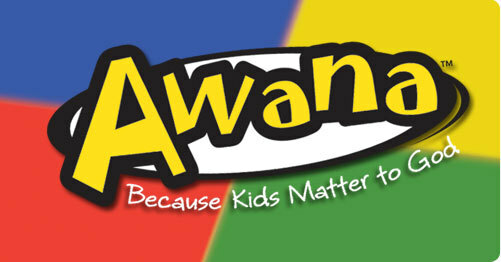 AWANA, a global ministry, committed to the belief that the greatest impact for Christ starts with kids who know, love & serve Him. 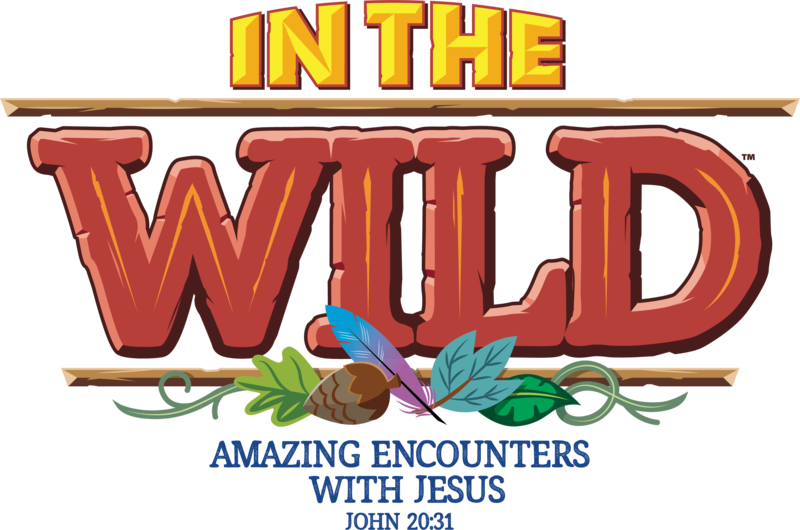 AWANA reaches kids for Christ through fun activities including Scripture memorization. Thurs. 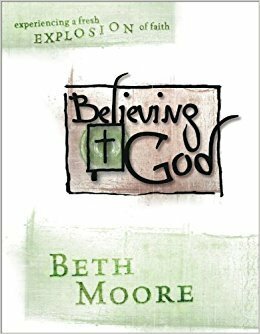 mornings @ 9:00 AM Join with other women to study God's Word. Come join us on the 2nd & 4th Thursday of the month. 7:00 - 8:30 pm Contact the church office for more information. Thursdays @ 11:30 AM Discussing the book of Matthew - Who is Jesus? 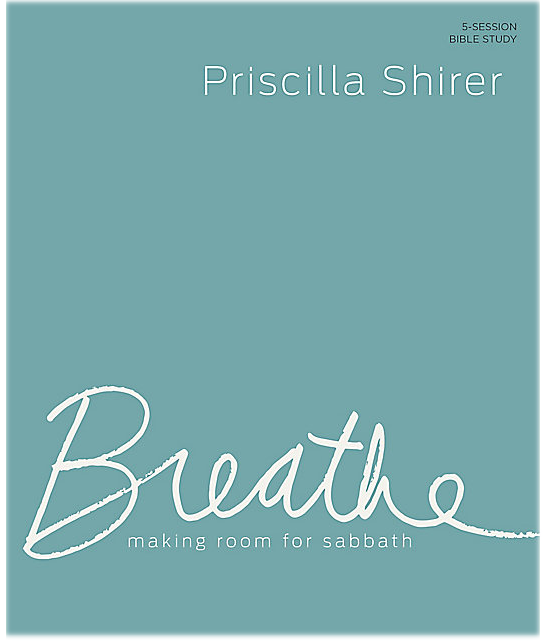 For Women's Bible Study information, click here to email Carol Nettles. 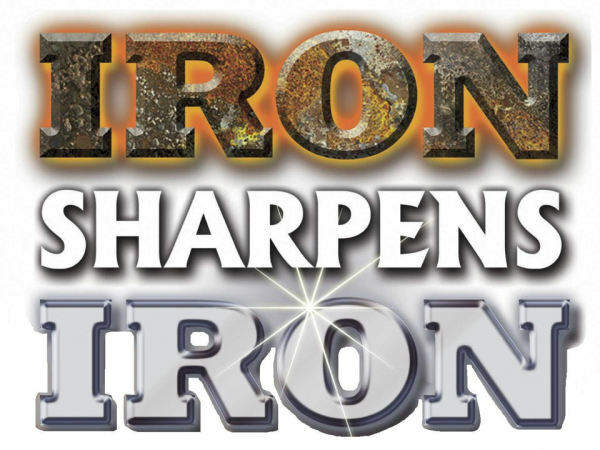 Men's Bible Study, click here to email David Shaffer. 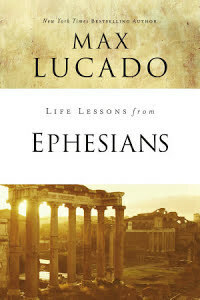 For FPU information, click here to email Bruce and Debbie Neill. Through our prayers and financial support, we have the unique opportunity to partner with missionaries and workers who are telling the Good News about Jesus around the world. 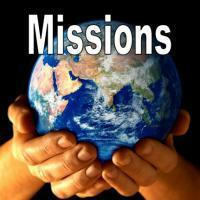 Crossroads Chapel has a heart for missions, both in service and giving. From the gifts we receive, we give to local missions, to associational missions and to the Cooperative Program. FUEL is our youth program designed especially for middle school through high school students (6th - 12th grade). It can be a tough job to teach, inspire, guide, mentor and reward the good behavior in today's youth. 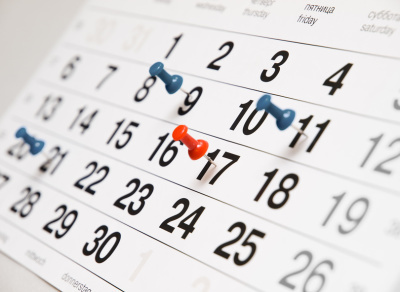 At Crossroads, we have a variety of events planned throughout the year to keep your youth involved. Some of these events are summer camp, retreats, mission trips, and much more. and various other opportunities throughout the year.